Federica Mogherini, EU High Representative for Foreign Affairs and Security Policy/Vice-President of the European Commission, met today in Brussels with the H.E. 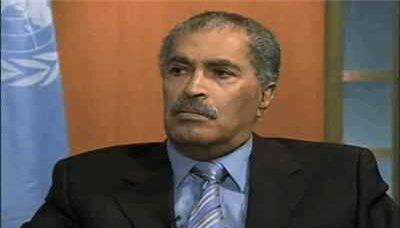 Abdul Malek Al Mekhlafi, Deputy Prime Minister and Minister of Foreign Affairs of Yemen to discuss the current political and humanitarian situation in the country and prospects for resolution of the conflict. 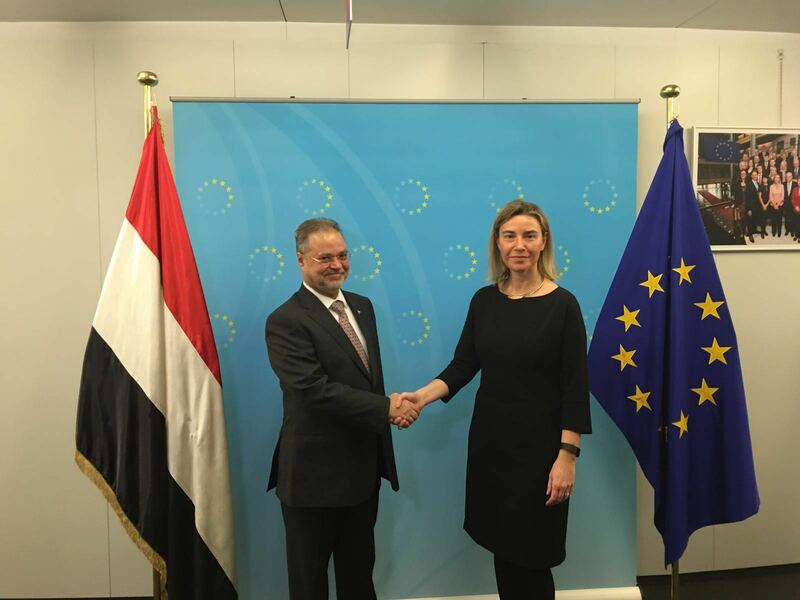 During the discussion, HR/VP Mogherini recalled the full support of the European Union to ongoing efforts by the UN Special Envoy for Yemen Mr. Ismail Ould Cheikh Ahmed to achieve a resumption of negotiations, in line with relevant UN Security Council Resolutions. SANA’A, Nov.13(Saba)- Foreign Minister Abdullah al-Saidi headed on Thursday to Abu Dhabi to participate in Sir Bani Yas Forum, which will be held on Friday in the UAE capital. The three-day forum will be attended by a group of foreign ministers, senior policy makers, business leaders and academic experts. In a statement to Saba, al-Saidi pointed out that the forum would discuss the most pressing issues and challenges in the region to keep pace with the events and their repercussions methodology dynamically away from formal frameworks. Deputy Foreign Minister and Chairman of the National Commission for Refugees (NCR) Amir Salem Aidaroos met here on Monday with chief of International Organization for Migration (IOM) mission in Yemen Nicoletta Gyor Dano. During the meeting, they discussed bilateral relations between the NCR and the IOM, as the flow of the illegal immigrants from the Horn of Africa to Yemen is increasing. They also dealt with the Organization’s role in helping Yemen to return the illegal immigrants back to their countries, studying reasons for their influx and supporting the efforts of the Yemeni government in this regard. In Yemen, more than 750,000 thousand immigrants are not registered. Foreign Minister Jamal al-Salal met on Monday with Chargé d’affaires of the Saudi embassy in Sana’a Hazza al-Mutairi. 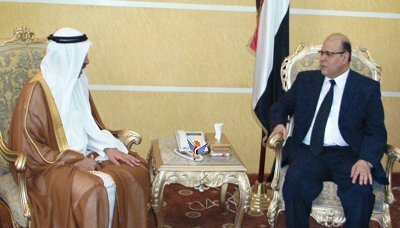 At the meeting, al-Salal and al-Mutairi discussed bilateral relations between the two brotherly countries and ways of enhancing them. Al-Salal hailed the distinguished relations between the two countries, valuing the efforts made by the Kingdom in support of the political settlement and the current transitional phase in Yemen. He added that Yemen would never forget the great role of the Kingdom in support of Yemen’s unity, security and stability. For his part, al-Mutairi confirmed the kingdom’s keenness to continue to support the transitional phase after the success of the comprehensive national dialogue. Foreign Minister Jamal al-Salal discussed on Sunday with Coordinator for Counterterrorism at the U.S. Department of State, Tina Kaidanow, joint cooperation between the two countries in the counterterrorism field. At the meeting, Kaidanow conveyed greetings and congratulations of the U.S. Secretary of State John Kerry to al-Salal for winning the confidence to assume the position of Foreign Minister, and wished him success in his new duties. She hailed the efforts of President Abd Rabbo Mansour Hadi in pushing forward the transition process and in combating terrorism and the successes that have been achieved by the armed forces in countering the terror elements in the provinces of Abyan and Shabwa. The government is now dedicating its efforts to implement the remaining of the transitional process and the National Dialogue Conference’s (NDC) outcomes, Foreign Minister said on Sunday in Algeria. “Efforts are currently focused on the implementation of the rest steps of the process of transition and the dialogue’s outcomes to build the modern civil state and fulfill the Yemeni people’s aspirations of development, prosperity and a better future,” Abu Bakr al-Qirbi said in a lecture delivered in the Diplomatic Institute at the Algerian Foreign Ministry. Al-Qirbi reviewed the latest developments in the national arena and the unique experience of peaceful political settlement Yemen reached in 2011, which steered Yemen from conflicts and wars. Foreign Minister Dr. Abu Bakr al-Qirbi and his Algerian counterpart Ramtane Lamamra have held an official talks session at the Algerian Foreign Ministry. The talks focused on the cooperation relations between the two brotherly countries and prospects of boosting them, especially in the political, economic, cultural and educational fields. The two sides confirmed the mutual keenness to develop the cooperation between the two countries in the different areas through a joint mechanism to follow up and implement the agreements signed between the two countries in this aspect. Foreign Minister Dr. Abu Bakr al-Qirbi has met in the Algerian capital with the Iranian Foreign Minister Mohammad Javad Zarif, on the sidelines of the 17th Ministerial Meeting of the Non-Aligned Movement. During the meeting, they exchanged views on a number of issues that concern the two brotherly countries, and the Iranian Minister invited Dr. al-Qirbi to visit Tehran. In another context, Dr. al-Qirbi met with the Yemeni students studying in Algeria, who briefed him on the progress of their studies and the assistance and facilities provided to them by the Algerian side. Foreign Minister Abu Bakr al-Qirbi met here on Sunday with Russian Deputy Minister of Communications and Mass Media and head of the Russian side in the Yemeni-Russian joint committee, Alexei Volin. During the meeting, they discussed the bilateral relations between the two countries in all areas and ways to boost them, especially with regard encouragement o investments and tourism between the two countries and the cooperating in combating terrorism. 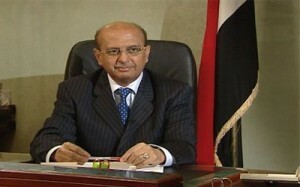 In the meeting, al-Qirbi expressed Yemen’s appreciation for the Russian positions in support of Yemen. 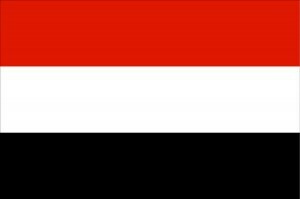 In turn, the Russian official confirmed his country’s support to the Yemeni leadership and government in the ongoing political process. Foreign Minister Abu Bakr al-Qirbi discussed here on Tuesday with Iran’s Deputy Foreign Minister for Arab and African Affairs Hossein Amir-Abdollahian the bilateral cooperation between the two countries and ways of enhancing them. The meeting also touch on the current developments at the local and international arenas. In the meeting, al-Qirbi underlined the importance of building distinct relations between the two countries, pointing to the need to live up these relations to the required level in order to maintain the safety and security of Yemen and the region in general. In turn, the Iranian official confirmed his country’s keenness to develop the relations between the two countries, indicating to his country’s readiness to provide support to Yemen during the current transition period.